October has been a very busy month for the Foundation. The fall months normally serve as a transition period, as we wrap up the logistics and fundraising impact of all of our summer events. But it’s never a time for slowing down! With the Patriots season in full swing, our Points for Patients campaign is charging full steam ahead!. We’re looking to the Pats to keep crossing that goal line, and also looking to our many friends and supporters to donate to the campaign. We’ve also just started to register runners for Team JAF’s 2014 Boston Marathon – an event that now holds an entirely new meaning to us. Most importantly, we are moving ahead to produce our best and most impactful event of the year, the Sixth Annual New England Celebrities Tackle Cancer Gala. It promises to be an amazing evening, and we hope you can join us! Read on for more details about these exciting events and partnerships, and more from JAF headquarters. We say it all too often – we live in a very small world, and at some point in your life, someone you know will likely be affected by cancer. We found that all too true a few weeks ago, when our “Points for Patients” charitable partner National Grid announced their #PointsForPatients Twitter Contest tickets winner. To accompany the Foundation’s season-long “Points for Patients” campaign, National Grid has been hosting a Twitter contest, encouraging fans to tweet their best pro-Patriots slogan with the #PointsForPatients hashtag. Winners, selected at random, receive tickets on behalf of National Grid to attend an upcoming Patriots home game. Our recent winner for the Saints vs. Patriots game was Andrea Marino, a Massachusetts resident and an avid Patriots fan. As it turns out Andrea’s daughter Amanda is a cancer survivor who remains very much involved in the cancer community. 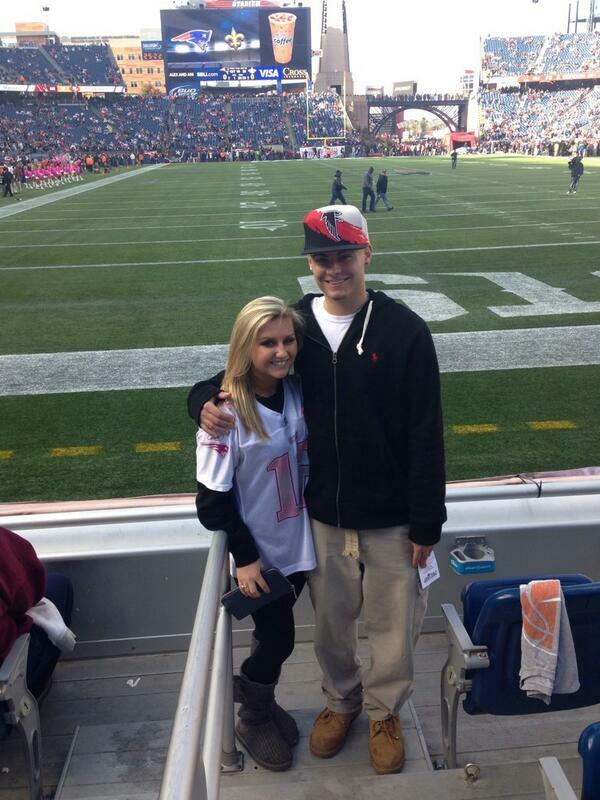 Andrea gave her tickets to her daughter so that she and her boyfriend, both college students, could enjoy the game. They had an amazing time at the game watching the Patriots rally for a sensational win in the final seconds over the visiting Saints. Read more about the Marino family’s experience on our blog. For your chance to win tickets follow National Grid and the Joe Andruzzi Foundation on Twitter. National Grid will also be matching all Points for Patients donations made by the public, dollar for dollar, so be sure to make a donation today. Registration has begun! The Foundation has recently been selected by John Hancock Non Profit Partners to receive charity bibs for the 118th Boston Marathon on April 24, 2014. Team JAF will return to Boylston Street stronger than ever next year. We will train harder, fundraise more and now, more than ever, display the positive power of an (Up)Beat attitude. 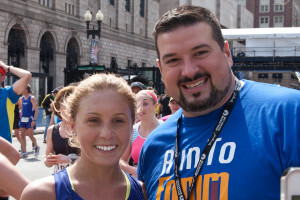 Are you thinking of running the Boston Marathon? We are currently recruiting charity runners, as well as Boston Marathon runners who are already registered, for our team. As part of Team JAF, charity runners are required to raise a minimum of $7,500; registered runners must raise a minimum of $1,000. The training begins now! If you have what it takes to be a member of Team JAF please apply to join our team. In addition to supporting an incredible cause and becoming a Boston Marathon finisher, many perks come with being a member of Team JAF. Learn more and download the runner application here. Throughout the month of October the Foundation has been supporting the national “Be Bold, Be Bald” cancer awareness campaign. The fun spirit of this fundraising campaign really resonated with the Foundation – as you can see by our photos. On October 18th thousands across the nation “went bald” to fight cancer and honor those who bravely battle the disease. Supporters either went bald by actually shaving their heads or wearing bald caps. 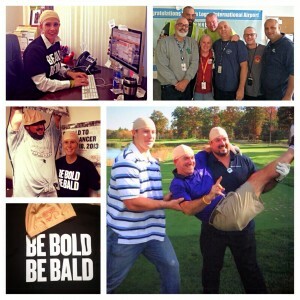 We at the Foundation have been donning the bald caps, both in the office and out in public, to help drive awareness about the need for support. This national campaign has raised more than $725,059 in the fight against cancer. We are pleased to announce that our good friend and supporter Bernadette Lemay singlehandedly raised $1,785 for JAF. 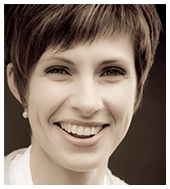 Thank you Bernadette for your support and thank you to all who have gone bald this October! 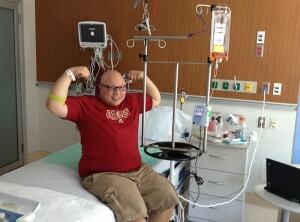 In case you missed it, we recently shared the story of a young man and friend of the Foundation who is a true inspiration to members of the cancer community – non-Hodgkin’s Burkitt’s lymphoma patient Will Issa. Joe and Will were first drawn together by a connection made on social media, of all places. Shortly thereafter, Will attended the Foundation’s Patriots Dream Camp and we realized that his (Up)Beat personality and his glass half full mentality was something that had to be shared. Will, we wish you the best of luck as you continue on your journey to recovery. Please read our recent conversation with Will on our blog. Mark your calendars for an incredible night of fundraising, socializing and delicious food and drink – the Sixth Annual New England Celebrities Tackle Cancer Gala & Auction returns on Monday, December 2nd. Our gala event is the Foundation’s premier fundraising initiative held each year – the funds and awareness that we raise at this celebration will help drive our mission and all of the work that we do throughout 2014 and beyond. Don’t miss your chance to meet and greet exclusive New England celebrities, bid on impressive sports memorabilia and travel packages, and most importantly hear the compelling stories of our patient families. This formal event will be held at the Gillette Stadium Putnam Club on the East Side of the stadium in Foxboro, Massachusetts. Don’t delay – RSVP is requested by November 15th! To RSVP or to learn more about gala sponsorship opportunities, visit our event page.